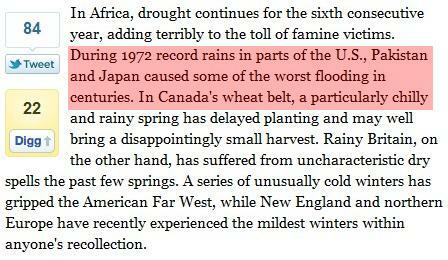 Now we know that Malaria and floods are caused by global warming. I’ll have to go back and look at that old Der Spiegel report and see if they claimed the same. 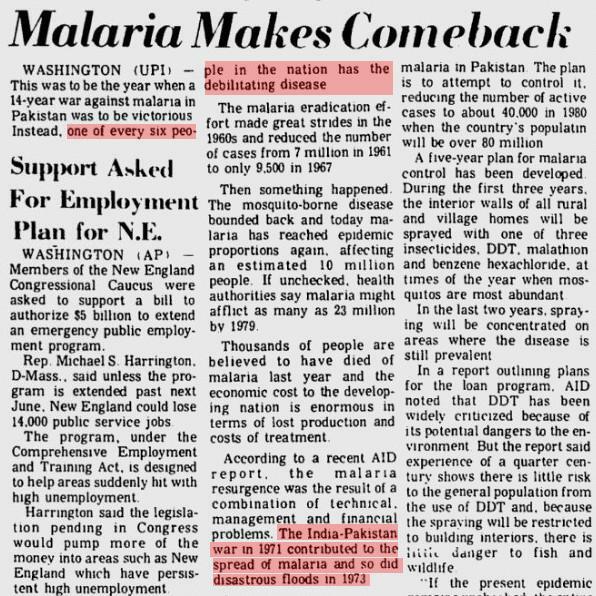 the article says and i quote…”then something happened” and malaria came back…..the something was the beginning of the banning of DDT. environmentalists (rachel carson and her silent spring) at their best. published in 1962 government started to ban the use. probably caused 10 ‘s of millions of deaths.